The Eastern Pyrenees belong to the most spectacular landscapes in south-western Europe. This walking guide presents the many varied opportunities on offer to hikers and mountaineers on the south side of the Pyrenean central ridge in Spain and Andorra. The Eastern Pyrenees belong to the most spectacular landscapes in south-western Europe. This walking guide presents the many varied opportunities on offer to hikers and mountaineers on the south side of the Pyrenean central ridge in Spain and Andorra. The scenic highlights of this region are almost unlimited Val dAran, Sierra de Cadi, Vall Ferrera, Andorra, Val de Núria and especially the famous Aigüestortes i Estany de St. Maurici National Park are of special interest to nature lovers. Fabulous destinations for walks are to be found everywhere and mountain enthusiasts will be attracted to the steep limestone rock faces and granite peaks, the alpine pastures and luxuriant slopes blooming with flowers, the raging streams and countless mountain lakes. 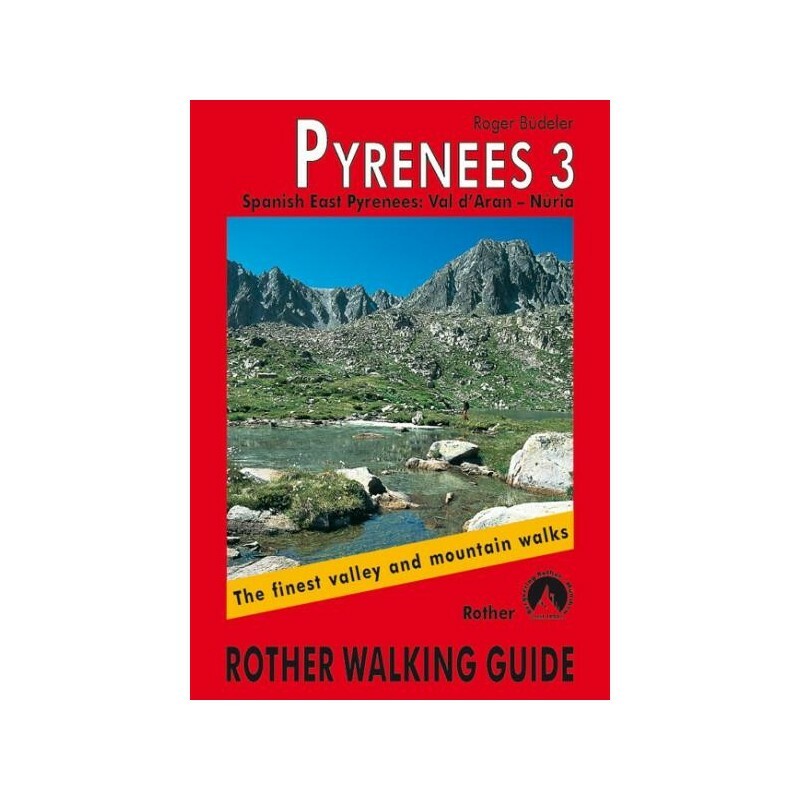 There are 50 walks selected in this guide that do justice to all the faces of this unique landscape and also take into account the various needs and capabilities of the hiker. 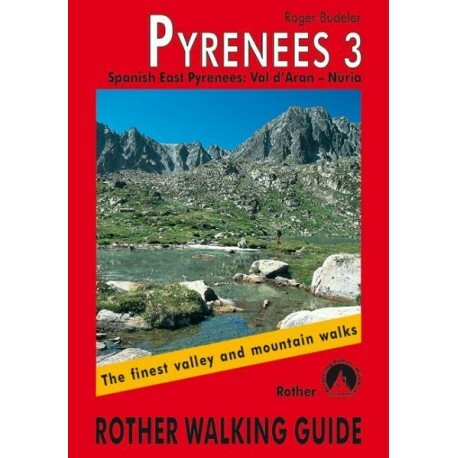 Roger Büdeler, who has already written the Pyrenees 1 und 2 walking guides, also acquaints you in this third volume with the finest walks with detailed route descriptions from his adopted homeland. There is a map included with every walk and useful information concerning the starting point, grade, walking times and, of course, eating places and accommodation. Numerous photos display the Pyrenean mountain landscape in all its diversity.